What's new in Little Red Dot? / IISJONG | Singapore-Australia Lifestyle & Travel Blog IISJONG | Singapore-Australia Lifestyle & Travel Blog: What's new in Little Red Dot? What's new in Little Red Dot? 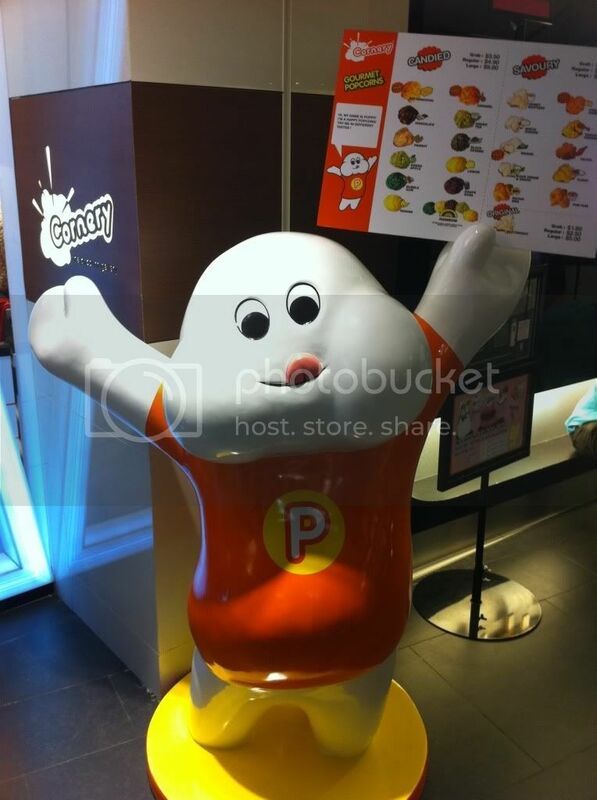 There have been soooooooooooooooooo many bubble tea stores in Singapore recently! 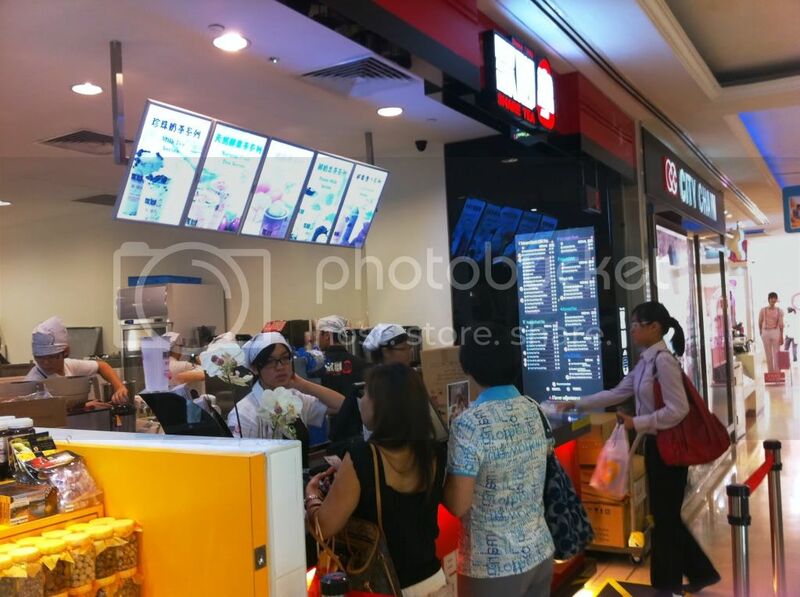 To name a few: Sweet Talk, Each A Cup, Koi, Gong Cha, Cup Walker, Drink Tea, Come Buy, Cuppa! But of course, there are so many more that I've lost count of. Those are the ones I've tried so far! Walked around town recently & found this new store! 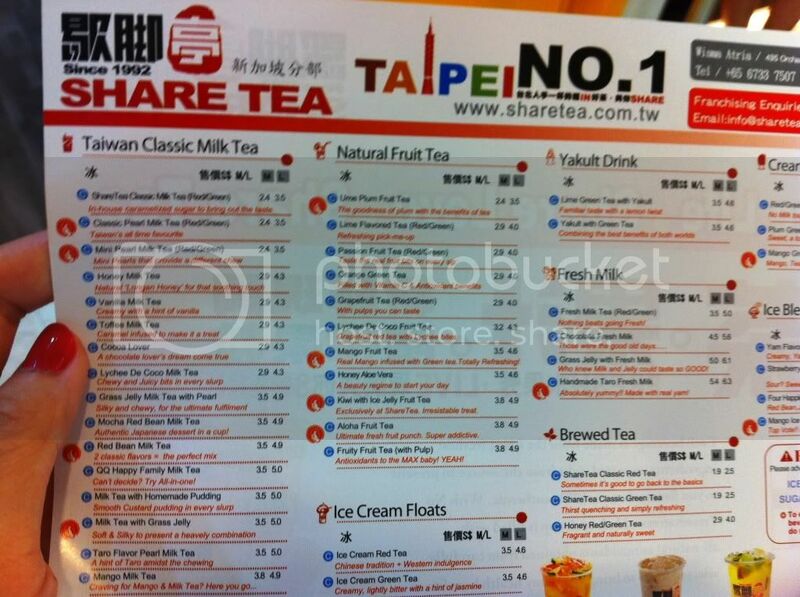 It's called Share Tea 歇脚亭, located at Wisma Atria Basement 1. 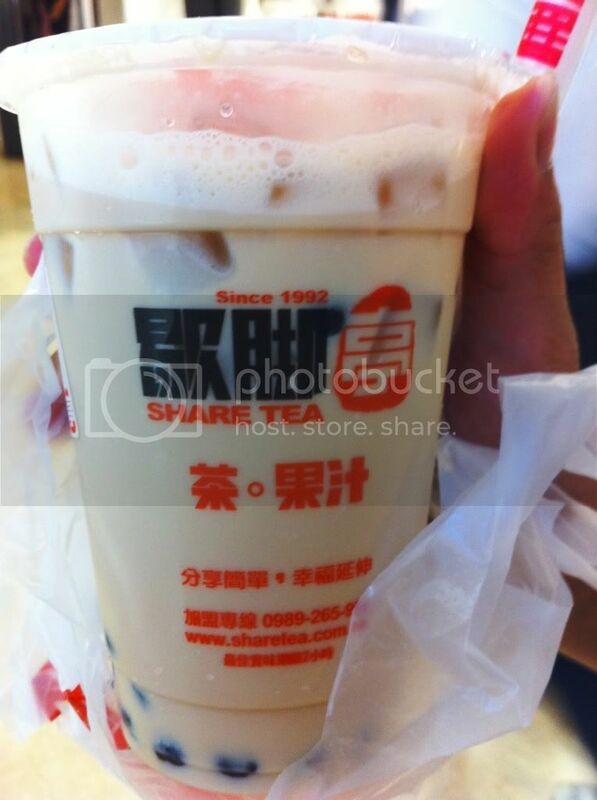 I absolutely LOVE milk tea, so I ordered the Share Tea Classic Milk Tea! But of course, I can taste that it's not bad! Not very diluted, unlike some stores. The last I searched on Google, they have a very strong base of loyal fans in Taiwan! Actually I don't know what's the difference in milk tea's, they're just really refreshing & quenches my thirst! 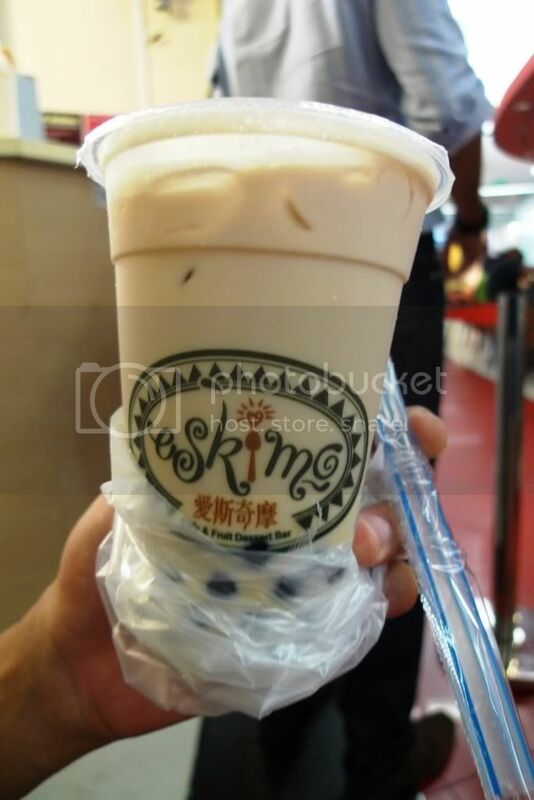 This is from Eskimo at Dhoby Xchange. I got the Hazelnut one & I love it! This store has been around quite some time I think! It has a lot of fans also. Plus the store provides desserts! 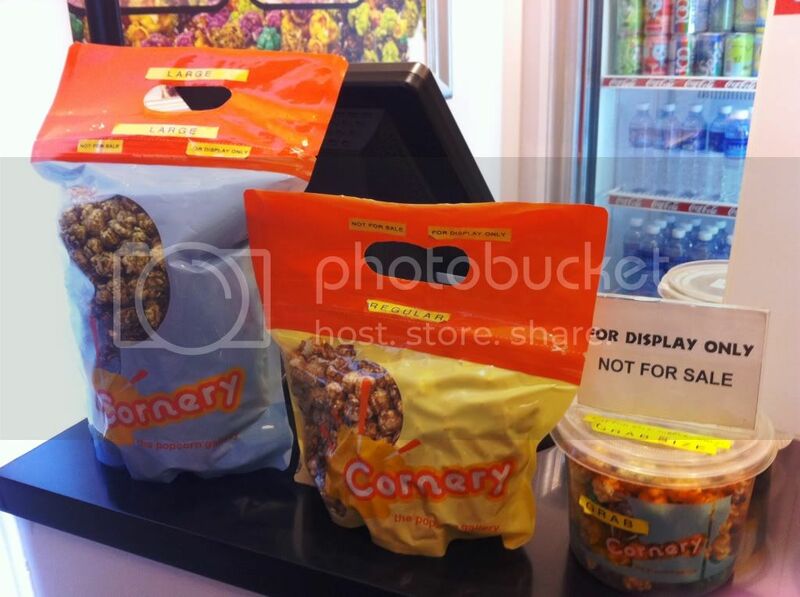 This is the new popcorn stall called Cornery - The Popcorn Gallery located at Ion's basement level! You get to sample each floavour & see which one suits your taste better. 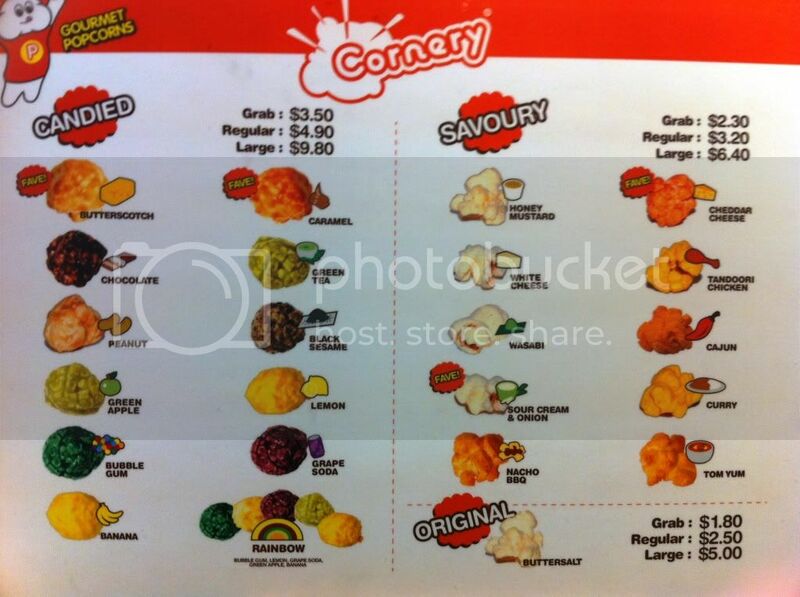 They have flavours like tandoori chicken!!! It's available in 2 sizes: Large, Regular & Grab. I got the Butterscotch one is regular size. It's really, really yummy! The best amongst the rest (in my opinion). 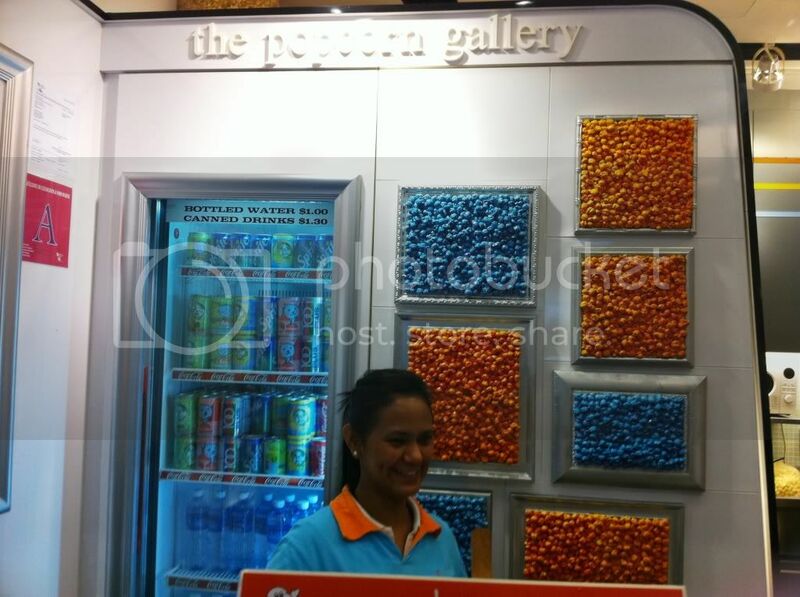 I know there's a really popular one called Garett Popcorn along City Link Mall! I tried The Chicago Mix; Caramel Crisp + Cheese before. 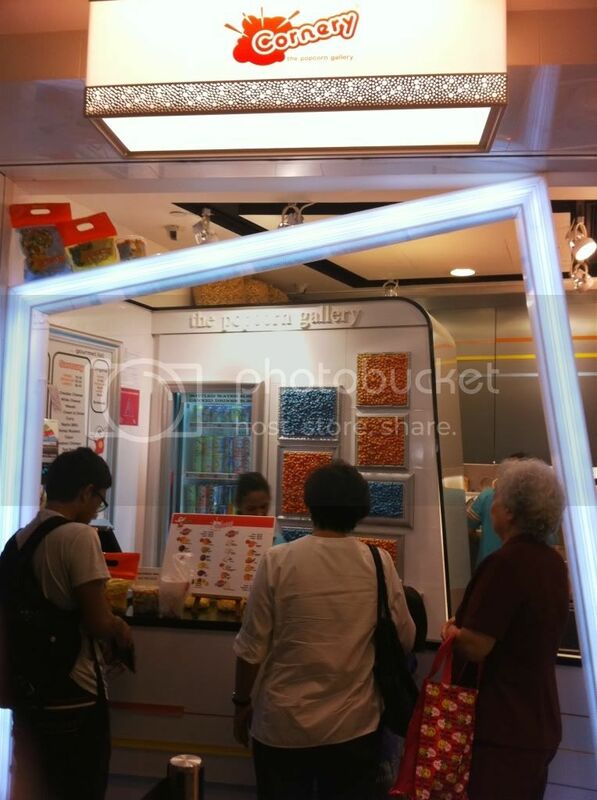 Super duper yummy & there's a long queue of people buying it.